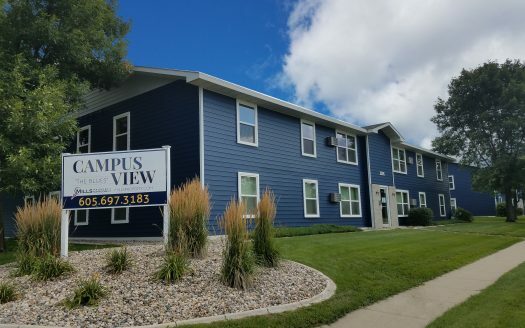 Affordable 1 & 2 Bedroom Apartments Located Near SDSU! 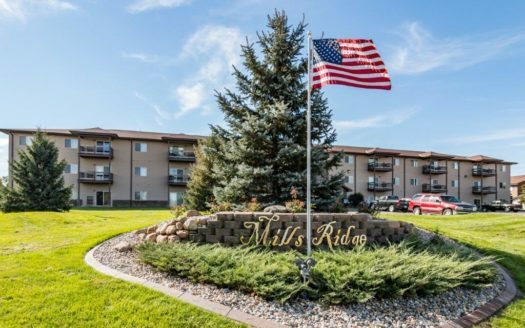 Beautiful Property with 1 Bedroom Available Now for Those 62+! 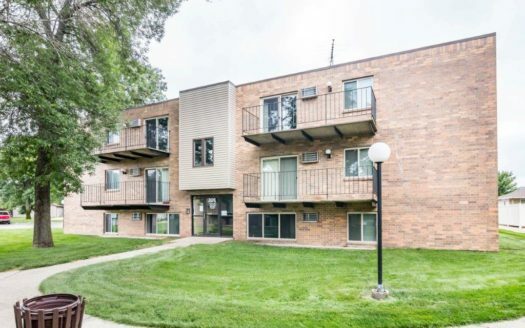 1 Bedroom Currently Available in a Great Location near Larson's Park! 1 Bedroom Apartments Available NOW for those 62+ or Disabled! Luxury Apartments Featuring Underground Parking! Unique Lofts Located In The "Heart of Downtown" Brookings!